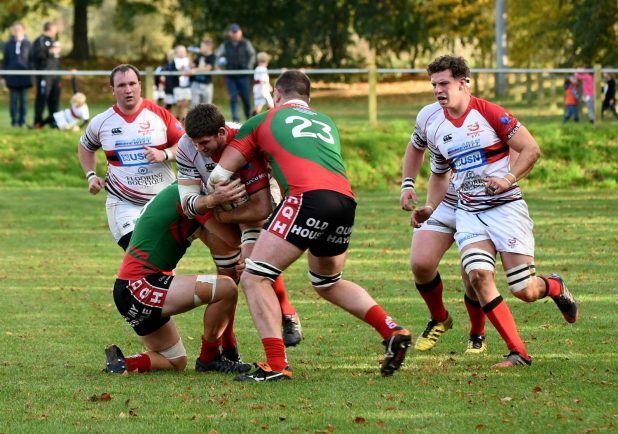 BROMSGROVE’s director of rugby Dan Protherough has called on his players to win ugly as they still await their first victory in National 3 South West. 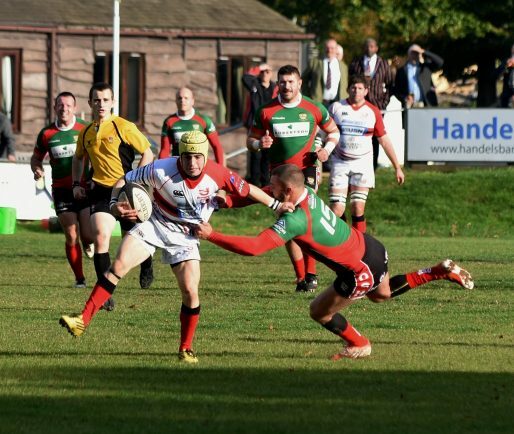 On Saturday the Boars entertained league leaders Cambourne at Finstall Park looking to end their six-game losing streak against a side boasting a 100 per cent winning record after a similar amount of games. 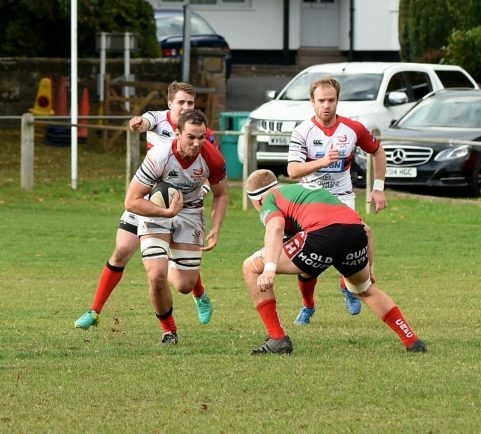 After trailing by just 10-9 at half-time, thanks to a hat-trick of James Upton penalties, the Boars eventually slumped to a 23-19 defeat despite the best efforts of Tom Hardwick and Ollie Bache who added unconverted tries. 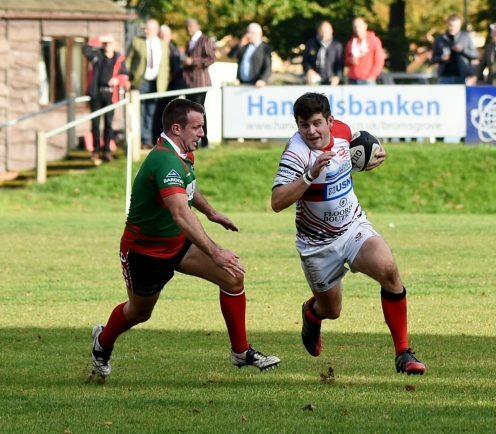 The defeat is now the fourth time this season Bromsgrove have lost within one try but Protherough is confident a win is just around the corner. 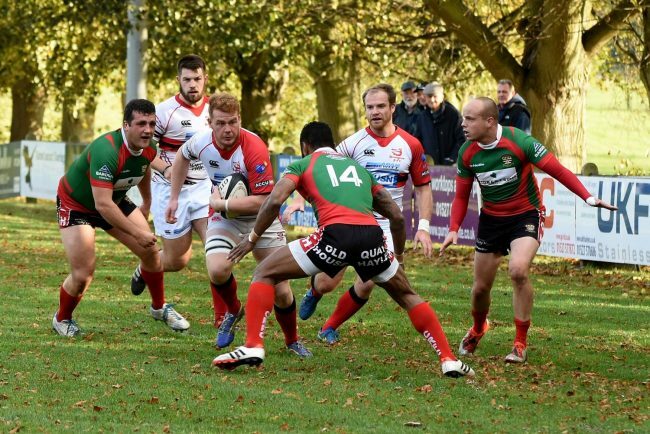 He said: “Saturday was the one of the most physical and toughest games we have been involved in for a number of years. 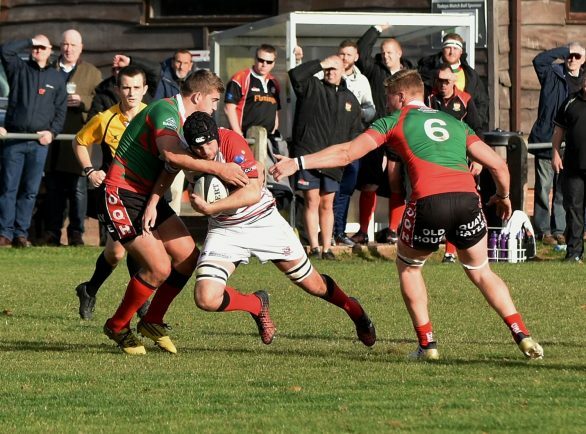 “Cambourne were a big and powerful side but we matched them punch for punch all the way through but it’s just that lack of confidence stopping us from winning. “We made a few nervous mistakes which probably contributed to losing but I cannot fault the commitment and effort from the players. The Boars will hope to put an end to their run of seven consecutive defeats on Saturday when they entertain fourth-from-bottom Salisbury. 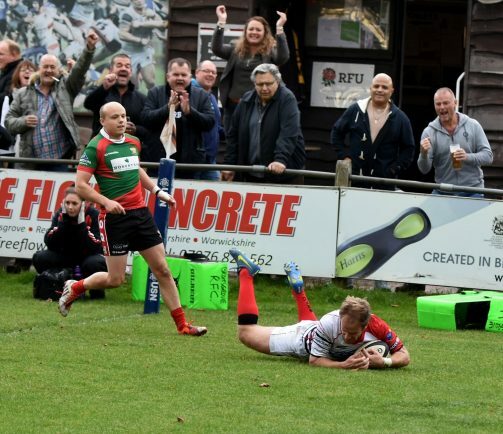 And with Jon Critchlow, Will Harris and Paul Norris expected to return to action, Protherough believes winning ugly will bring some belief back into the squad. He said: “What we need is a scrappy win. We need that bit of luck to go for us. Once you cross the line it’s a weight off your shoulders. “It’s a bit like a cricketer getting his first century. Once he gets it he then has the confidence to keep hitting centuries and relating that to rugby, we’re close but we need to just cross the line and I’m sure we’ll go on a run. “What the big thing about the Salisbury game is we need to be mentally and emotionally prepared for it.